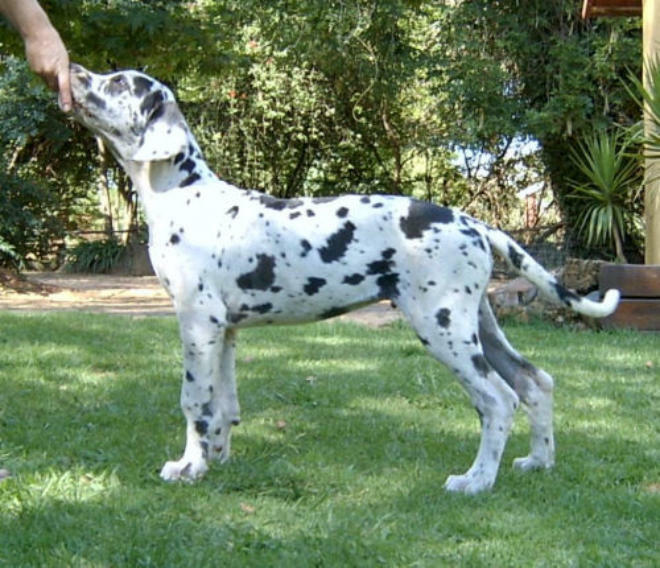 • Sire : BISS Ch Valleyvine Eikendal HD00 • Dam: BIG Ch Saxony Editor In Chief HD00 ED00 CGC Axel was a darling boy who we were hoping to show and use at stud. Sadly he developed HOD as a young pup, which precluded him from showing and breeding. He was neutered and enjoyed a wonderful life as a beloved companion. He completed a fair amount of obedience training, being part of a demo team on more than one occasion. He will always be fondly remembered, especially for his perfect “briiipies”.